Takuya Okada (Takumi Kitamura) is a high school student. 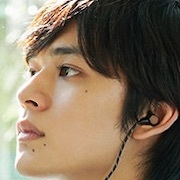 He visits his classmate Mamizu Watarase (Mei Nagano) in the hospital. Mamizu Watarase suffers from the mysterious ailment “Luminescence disease.” People who have the disease show a faint sparkle under the moonlight and the sparkle gets brighter as their death gets closer. Mamizu Watarase is not allowed out of the hospital and she will not live long enough to become an adult. Takuya Okada offers to help her carry out her wishes before she passes away. He also tells her how he feels about her, but Mamizu Watarase’s death is approaching. Filming began October 7, 2018 and finishes November 13, 2018. Movie's theme song is "Mitsu no Tsuki -for the film-" by pop band Sekai no Owari. 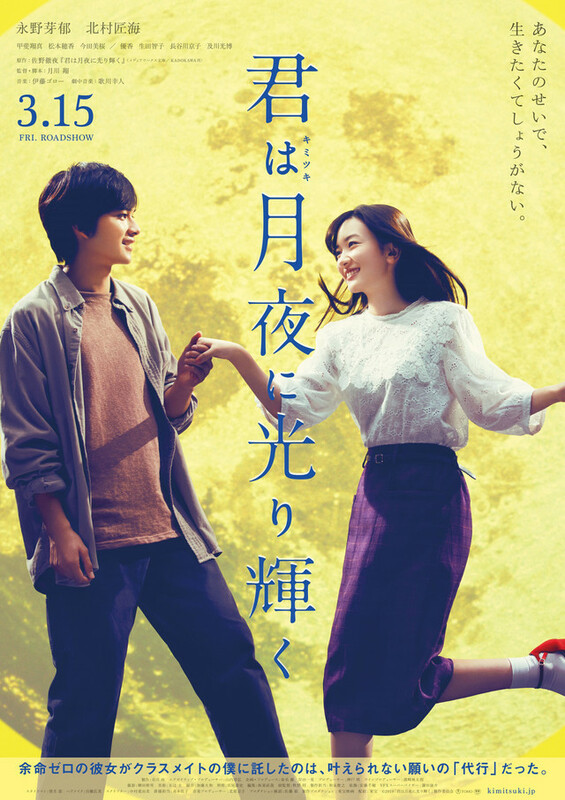 Lala Oct 24 2018 2:43 am That plot got thinking it's like a combination of A Walk to Remember and Midnight Sun. =D will watch it for sure cos i'm a Takumi fan!